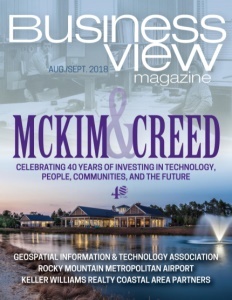 Business View Magazine interviews Paul Anslow, Airport Director of the Rocky Mountain Metropolitan Airport – best practices of regional airports in the U.S.
Rocky Mountain Metropolitan Airport (RMMA) is a public-use airport located in Broomfield, Colorado. The Airport, which opened in 1960, is owned and operated by Jefferson County, and is situated midway between Denver and Boulder on U.S. Highway 36. 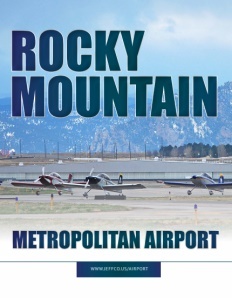 Formerly known as Jefferson County Airport or Jeffco Airport, the Airport was renamed Rocky Mountain Metropolitan Airport on October 10, 2006. RMMA is the fourth busiest airport in Colorado. Last year, the Airport had 170,553 aircraft operations, an average of 467 per day. “We have, mostly, general aviation,” Anslow reports. 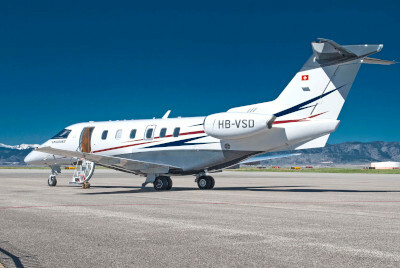 “We have about 40 percent GA; 45 percent corporate; and the other 15 percent is basically transient aircraft. We have 180 GA hangars, and we manage around 300 leases – some corporate, some GA.” Currently, Rocky Mountain Metropolitan Airport is home to corporate aviation facilities for Ball Corporation, Level 3 Communications, Boulder Aviation, and Leprino Foods. “I talk to developers almost weekly to try and find out where, how, and when we can build hangars of all sizes to accommodate our long waiting list for hangars, and service these people who want to fly and buy fuel and train students in flight school,” he adds. 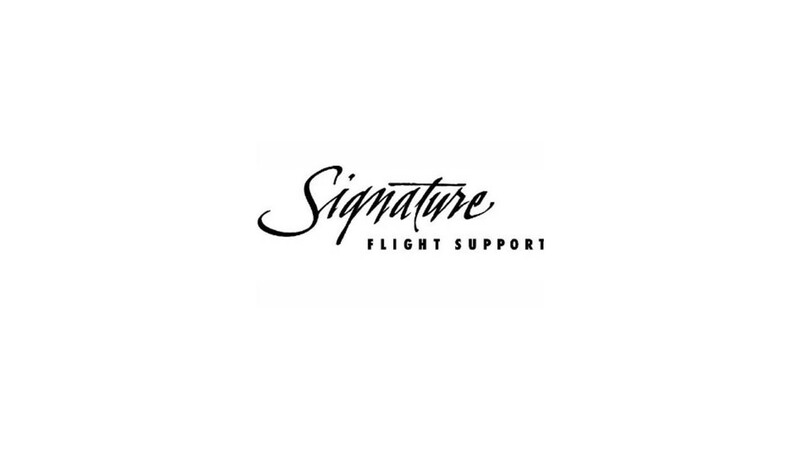 Signature Flight Support, a BBA Aviation plc company, is the world’s largest fixed-base operation (FBO) and distribution network for business aviation services. Signature services include fueling, hangar and office rentals, ground handling, maintenance and a wide range of crew and passenger amenities at strategic domestic and international locations. Headquartered in Orlando, Florida, Signature currently operates at more than 200 locations in the United States, Europe, South America, Africa and Asia.